Red Frog Events and Waste Masters Solutions are partnering up for two big events being held on back-to-back weekends this month. This upcoming weekend, the highly popular and sold-out Firefly Festival will draw around 90,000 attendees and the last weekend in June is the inaugural Big Barrel Country Music Festival. Red Frog is staging both events at ‘The Woodlands’ of Dover International Speedway. Both festivals offer a variety of camping packages and passes. The producers, Red Frog Events, were named one of the “Most Promising Companies in” by Forbes and awarded ‘Business of the Year’ by US Chamber of Commerce. The company promotes its festivals as sustainable and environmentally friendly. 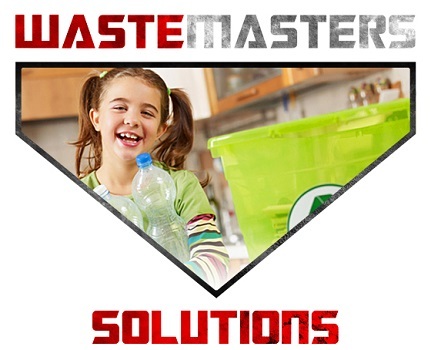 Waste Masters Solutions worked with Red Frog Events at last year’s Firefly Festival to reduce the amount of trash that would end up in a landfill. 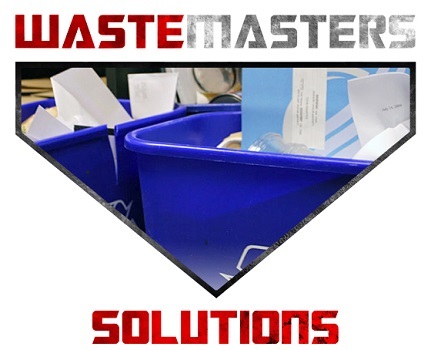 With such large grounds the logistics of recycling bins, dumpsters and porta pottys can be a nightmare, but Waste Masters Solution’s CEO, Steve Masterson says they are up for the challenge. The 4 day Firefly Festival has Paul McCartney, Kings of Leon and The Killers as headliners and has over 110 bands scheduled to perform between June 18 and June 22. According to the ‘2014 Economic Impact (Press) Release’, last year’s Firefly festival contributed $68 million to the regional economy and created 579 full-time jobs. 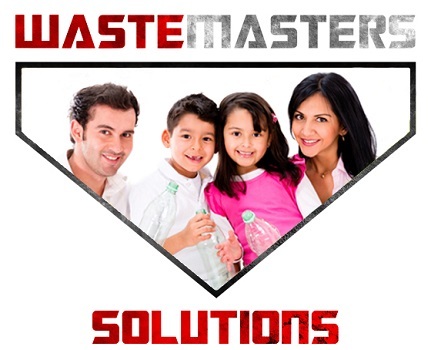 It also created a lot of trash that was properly recycled, thanks to the new innovative recycling solutions employed by Waste Masters. The 3 day Big Barrel Country Music Festival headliners are Blake Shelton, Miranda Lambert and Carrie Underwood and over 40 additional artists. Passes start at $99 and give access to all Big Barrel attractions including the Harvest Moon Dance Hall, featuring Barn Burner Saloon, Big Barrel Market, the BBQ Pit and The Patch (a Family Area). The festival runs June 26 to June 28. The event website is touting the Big Barrel Music Festival as “a chance to kick back with friends and family for a rowdy summer weekend. 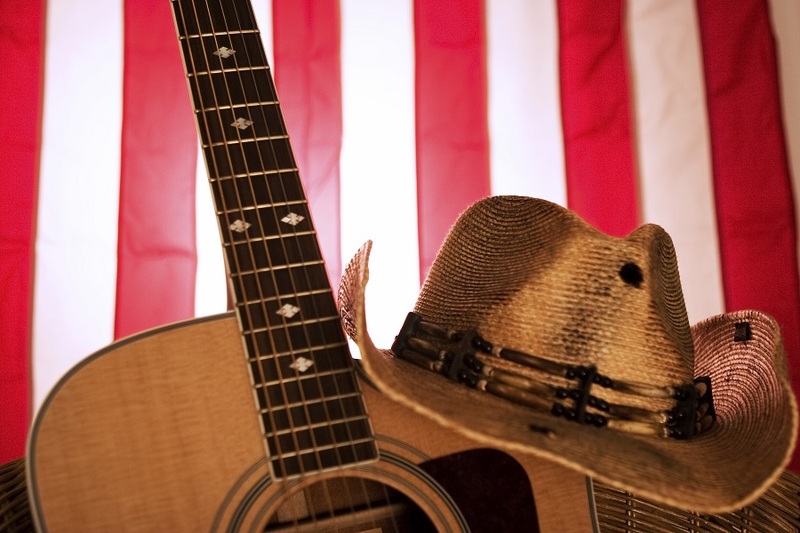 Drop the tailgate, pop open a cold one, and enjoy three days of America’s favorite country artists. 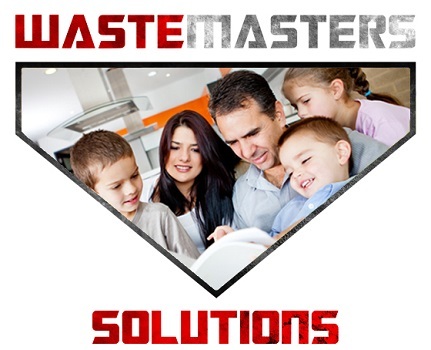 Waste Masters Solutions, a commercial environmental solutions company in Delaware, and Red Frog Events will be partnering up again to ensure that both events are as environmentally friendly as possible. If you go, be sure to take advantage of all the recycling containers in order to do your part in reducing the event’s carbon footprint.